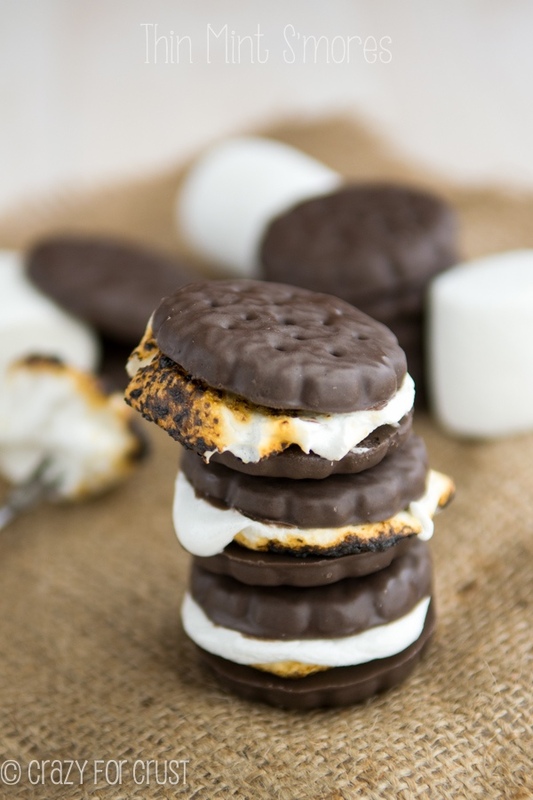 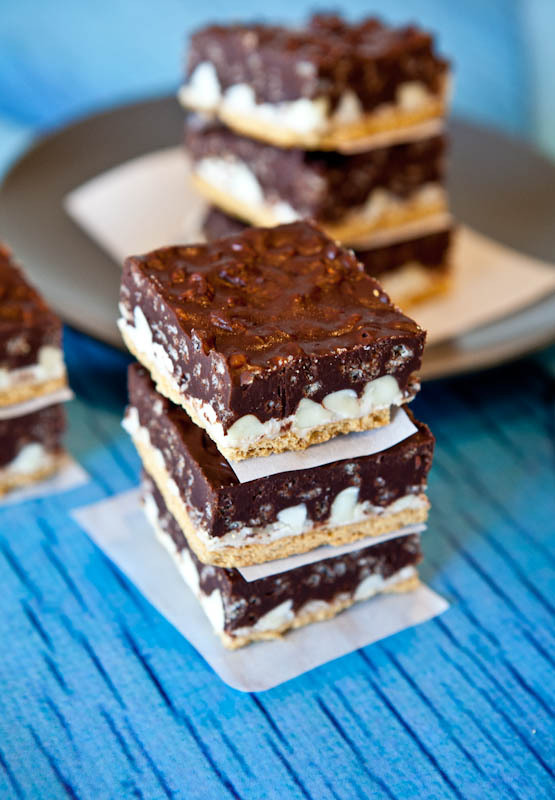 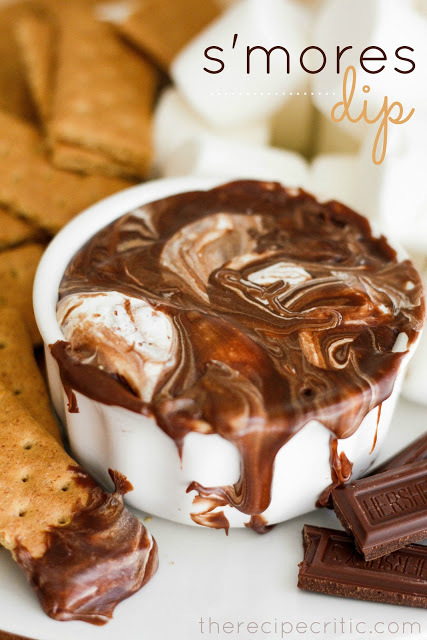 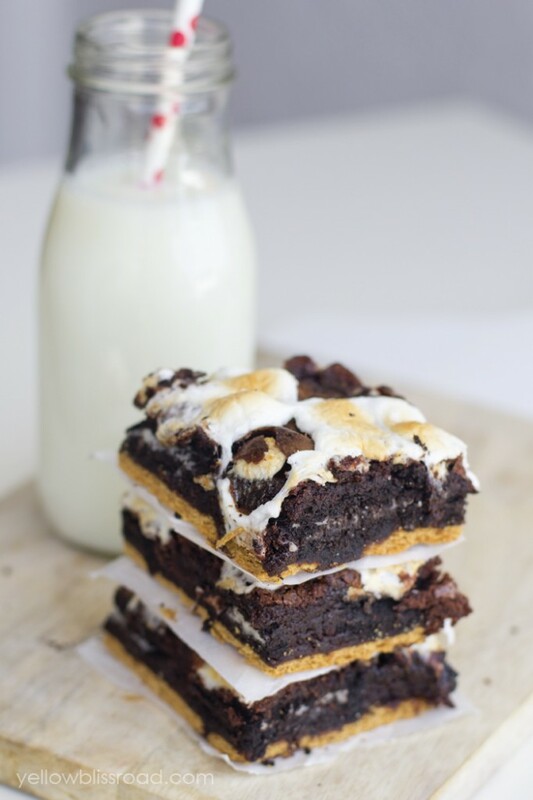 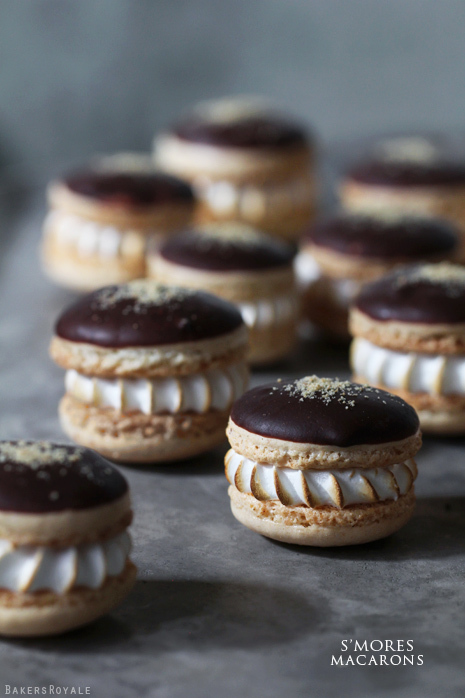 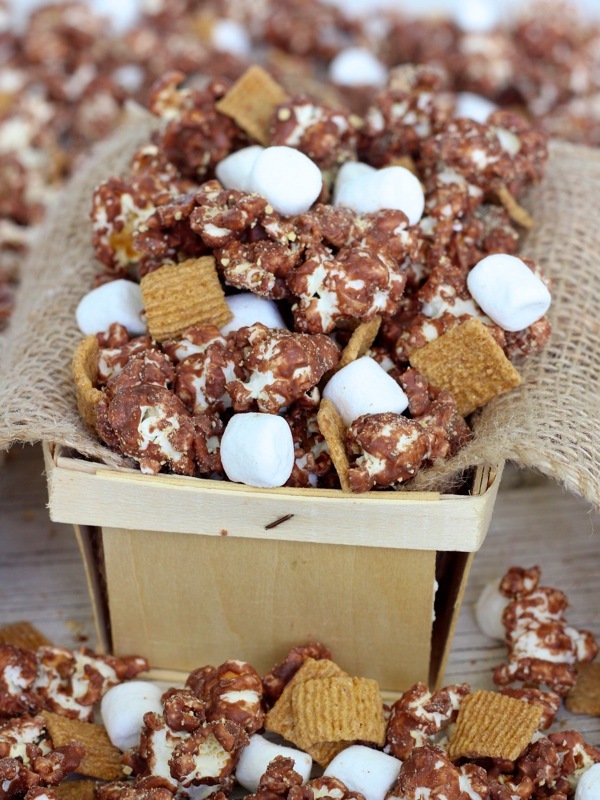 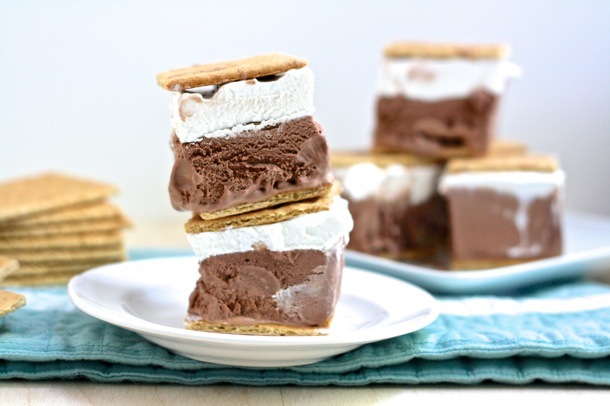 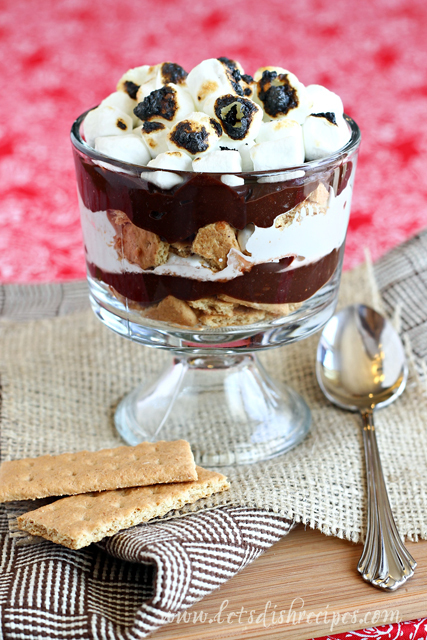 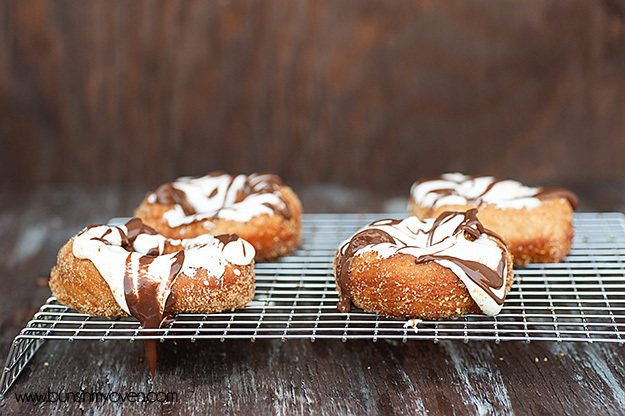 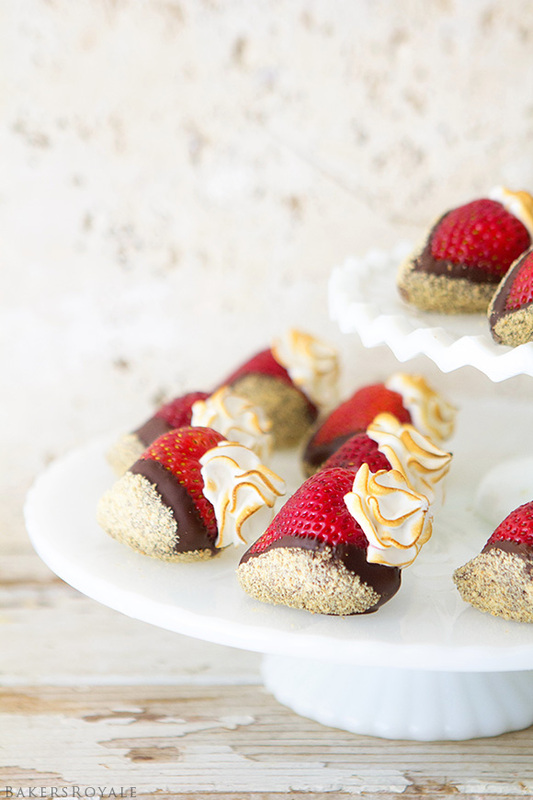 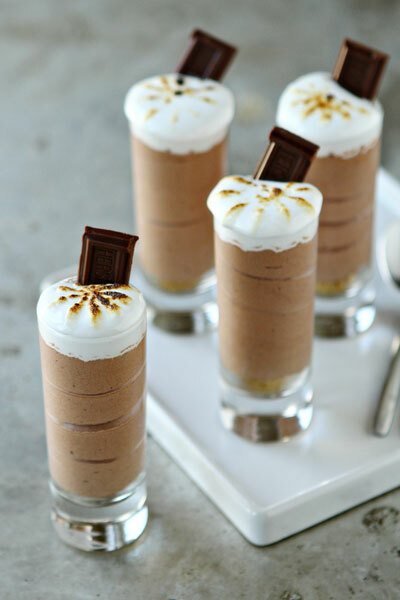 Make s’mores all year long indoors – cookies, pies, cupcakes, no bake and more! 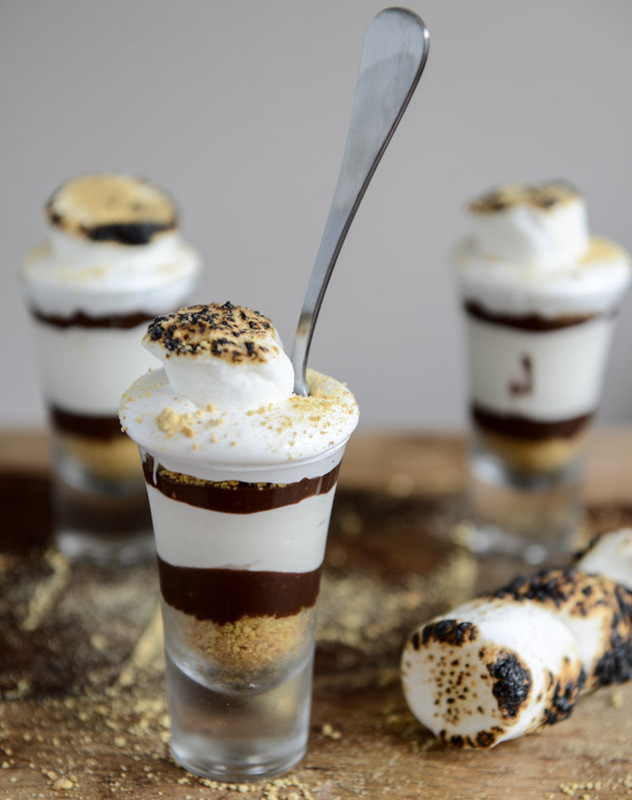 What could please a crowd more than the graham-chocolate-marshmallow gooey deliciousness of s’mores? 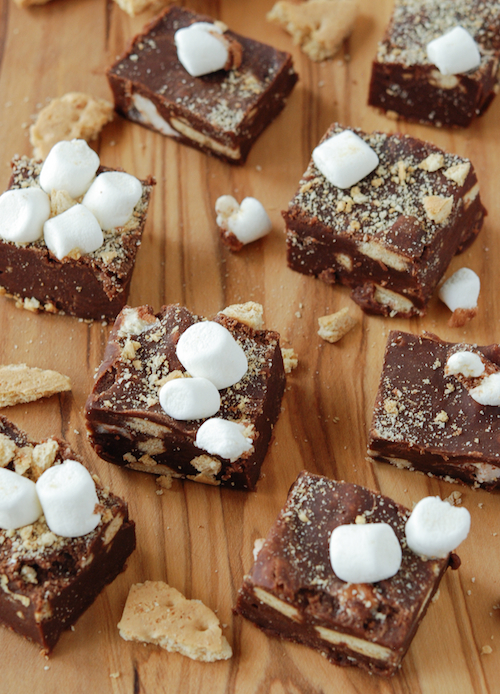 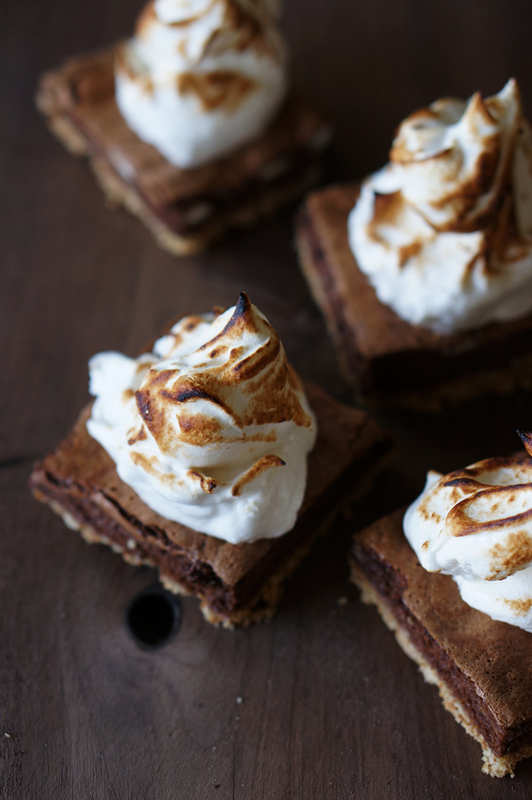 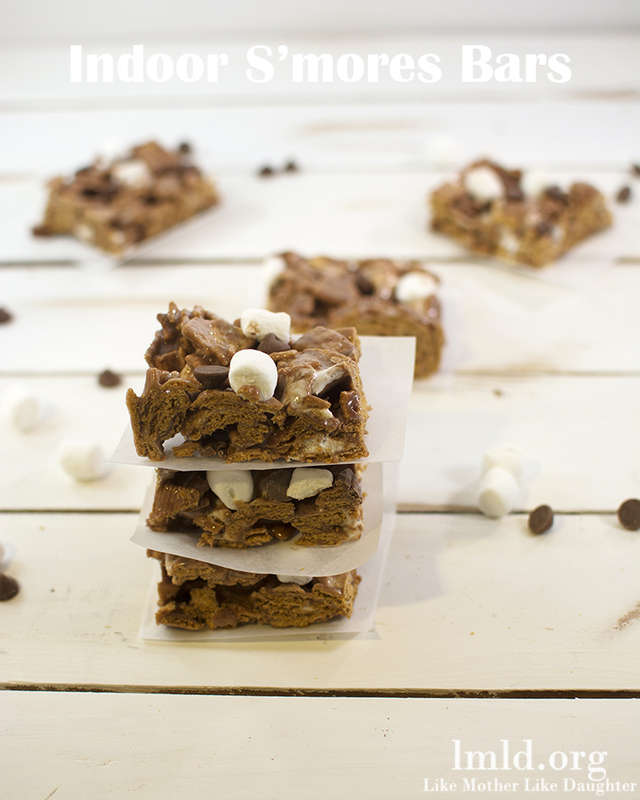 From the traditional campfire s’more to new twists on this classic treat, will have your bunch saying, “Gimme some more!” S’mores are a classic: graham cracker, a square of chocolate, and a toasted marshmallow. 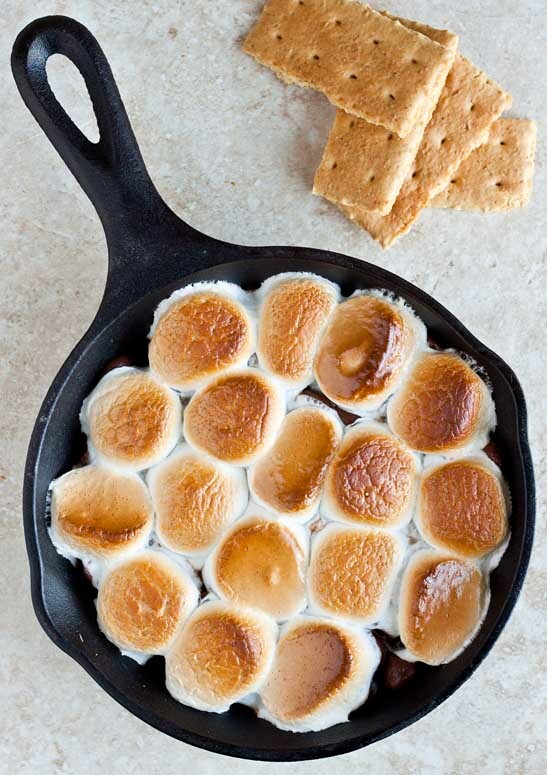 So genius, right? 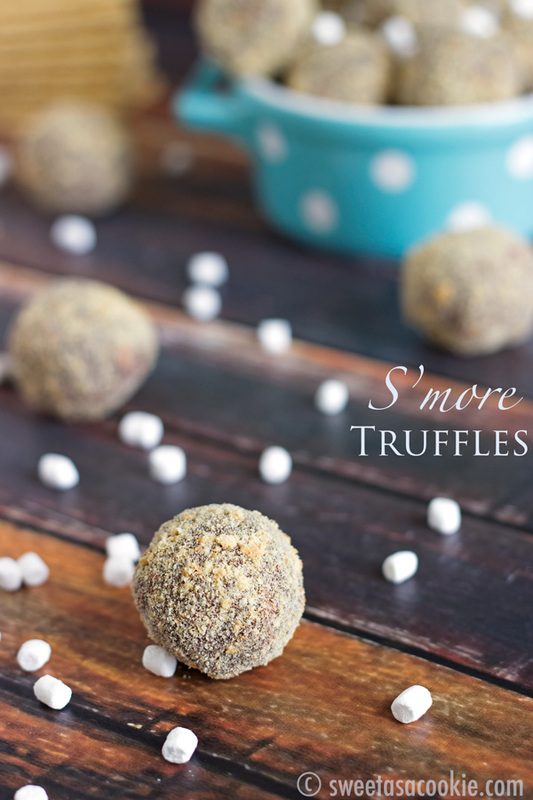 But like all timeless goodies, there are revamped versions that can make your tastebuds go.